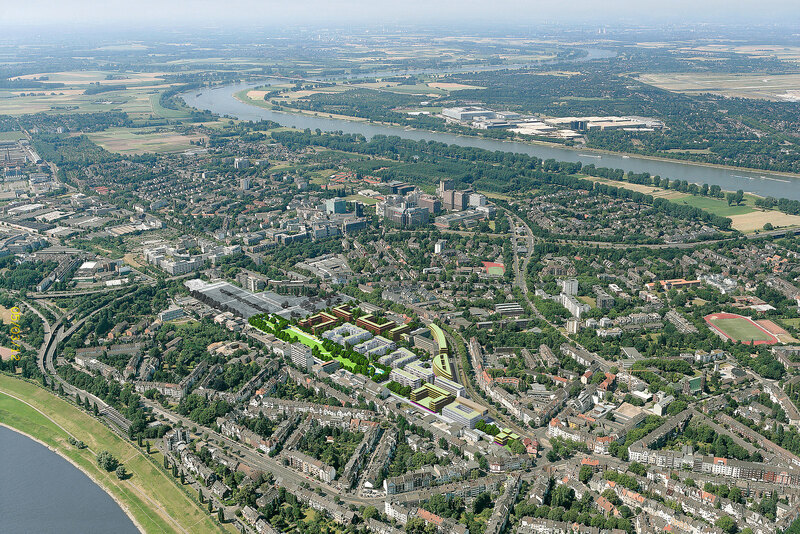 One of the loveliest districts of Düsseldorf now has an attractive new quarter in the form of BelsenPark®. The construction of BelsenPark® is a place to live, work and spend leisure time for the residents of Oberkassel, built around a park spanning roughly two hectares. 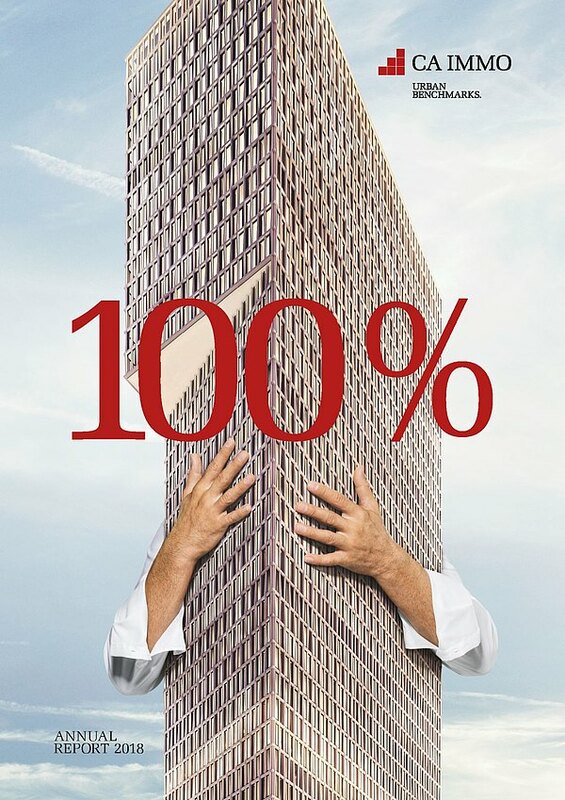 Some 450 apartments suitable for all age groups have been built in BelsenPark®. Shops and offices are effectively complement an infrastructure that is already very well developed by extending into a pedestrianised zone for the eastern section. 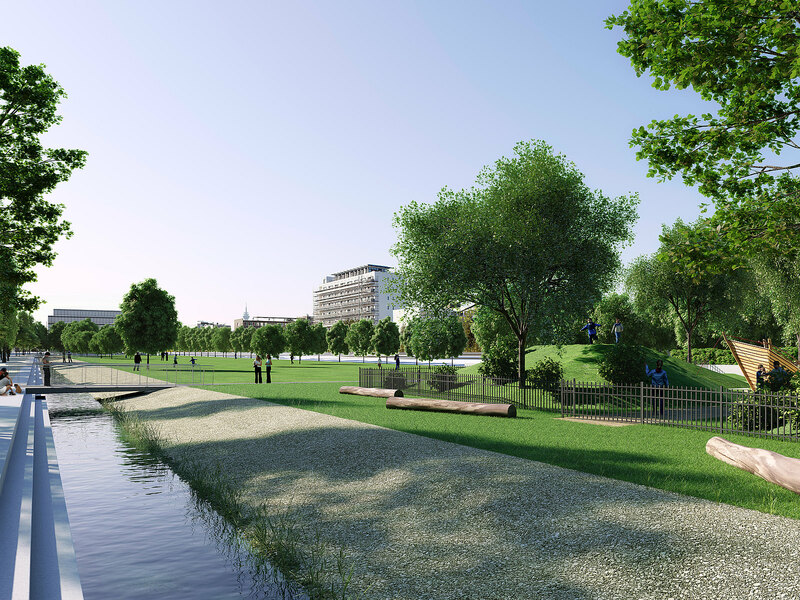 The quarter is designed to be a green place of well-being for people of all ages; cars are concealed in underground car parks while green areas will honeycomb the site. The pedestrian zone provides a relaxed atmosphere for shopping and strolling, while restaurants will encourage people to spend time here. BelsenPark® is sustainable, integrated and green. Indeed, the quarter breathe fresh life into the site of a former freight depot and thus avoid consuming other environmentally sensitive areas of the city. Numerous green corridors criss-cross the quarter, incorporating it into the city’s existing structure and municipal green-space planning. Having sold extensive plots of land, CA Immo has been constructed Belmundo and LaVista, modern office buildings for the new district. Apart from offices, the buildings offer ground floor retail outlets, restaurants and cafés. In common with all new structures by CA Immo, they were realised as green buildings. Tenants include the companies De Lage Landen and REWE. 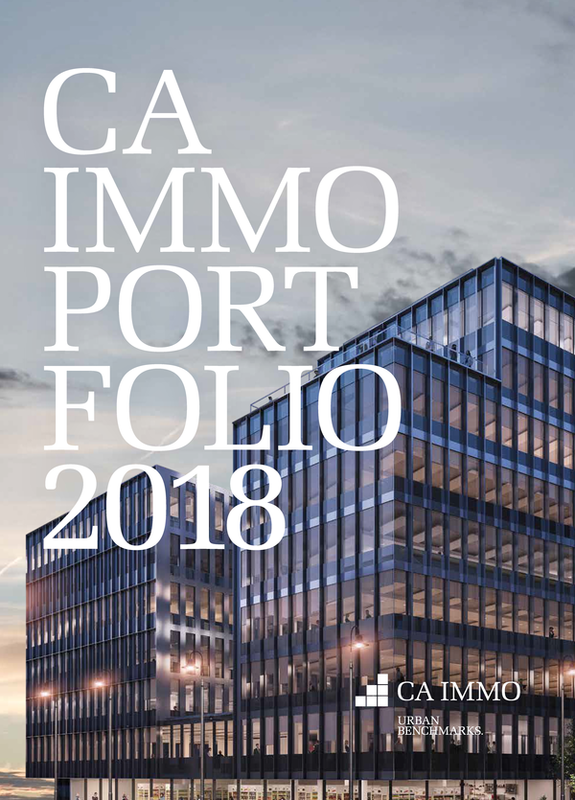 CA Immo is currently working to acquire building rights for the second section of BelsenPark®; the focus here will also be on the creation of residential buildings. Five access roads enable car drivers to reach the district; secure parking is available in several underground car parks. Belsenplatz and two more U-Bahn stops conveniently link the quarter to the public transport network. 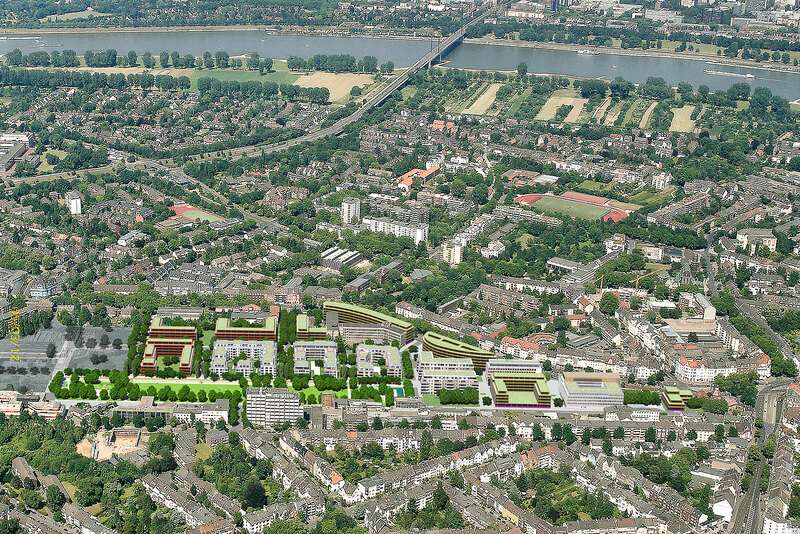 Do you have any questions, or need more information on BelsenPark® in Düsseldorf? Simply contact us!